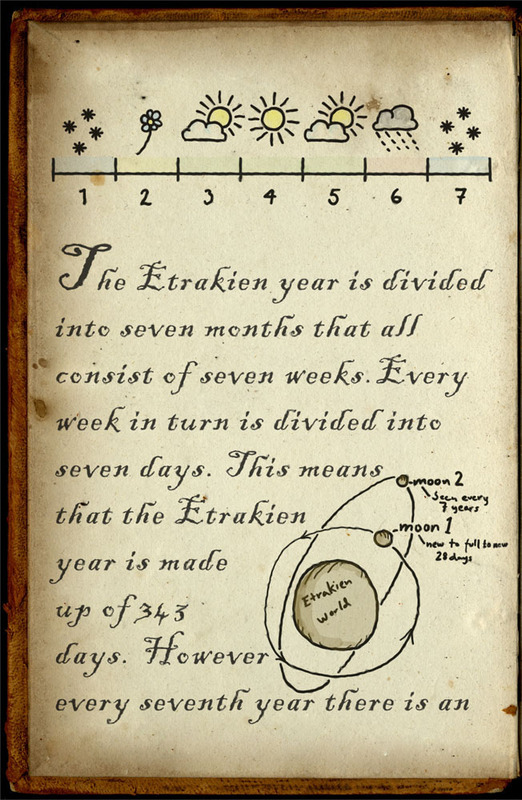 In a post just before Christmas I told you about a campaign/adventure I’m working on for my Etrakien world. 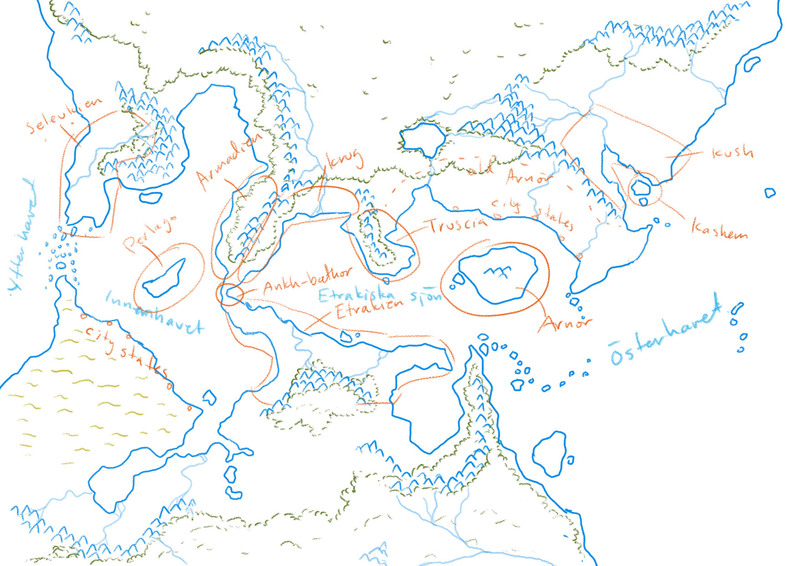 Well now when the overland map is done it is time to start concentrating on some city/town maps as the next step. 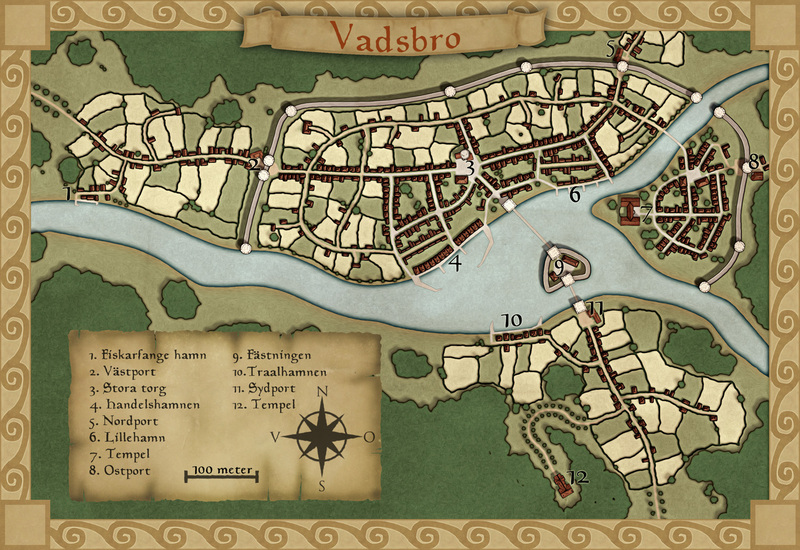 This is a map of the main city in the area, Vadsbro, a for the area rather large town with around 2.000 citizens. 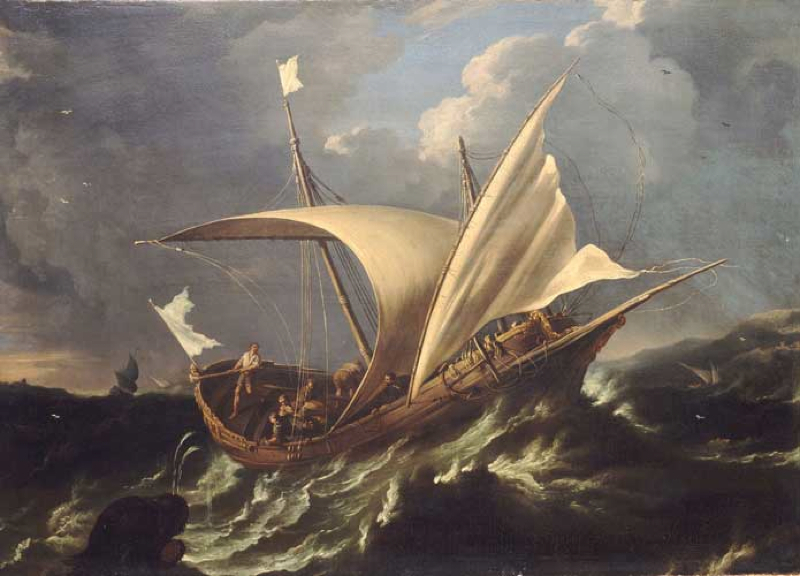 Trade is the main income and a lot of goods are distributed down the river to the rest of the Armadien kingdom. Mainly the trade is in Copper, wood and different goods they get from the Traals in the area. At the moment the whole area is experiencing a peaceful and quiet time, but things are soon going to change. 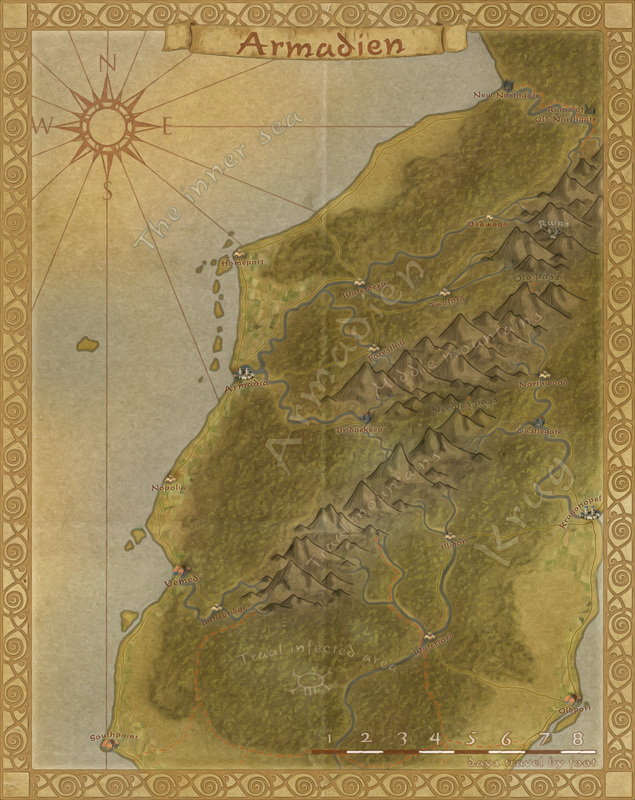 The map is actually an old map I made of the town while practicing CD3. 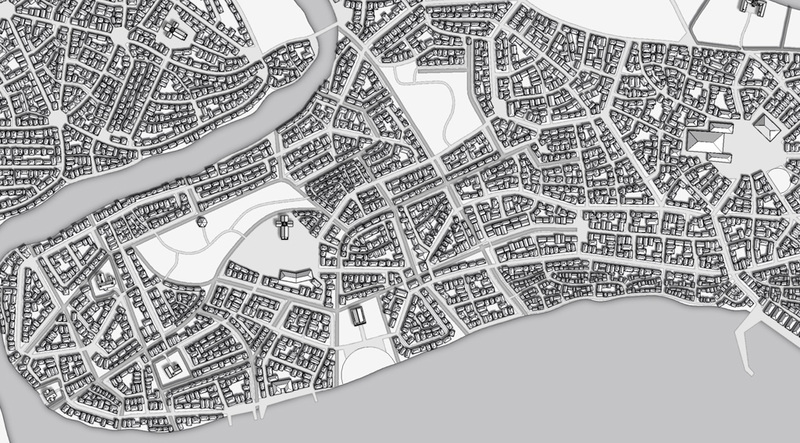 By then it was called Littlebridge, but when I decided to write a campaign in Swedish I had to come up with a Swedish name for the city. 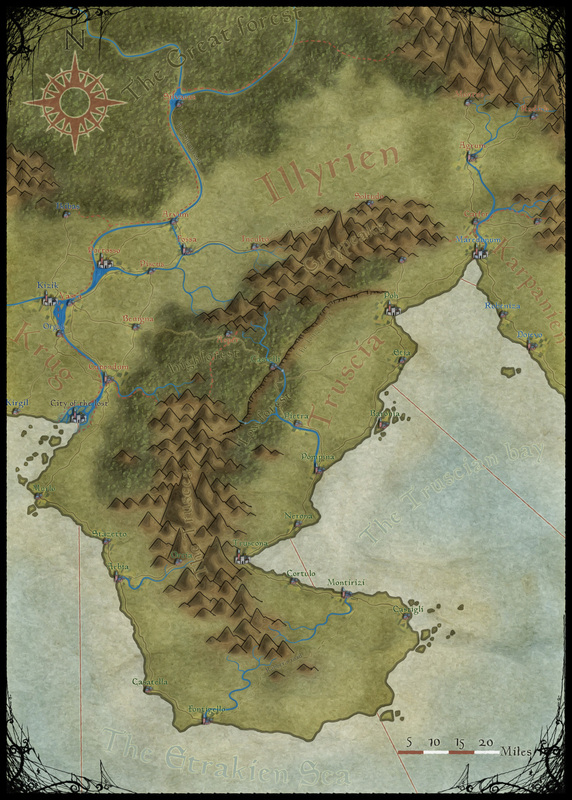 At the same time I also added a border to the map and worked a bit with the light and effects in Photoshop. 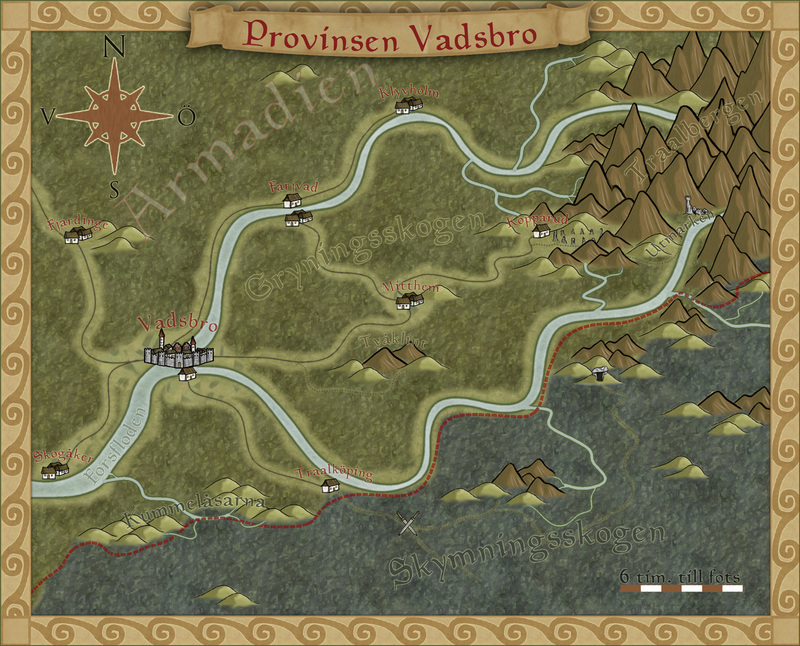 I decided to go with the same border as in the overland map of the province Vadsbro to make the maps feel connected. 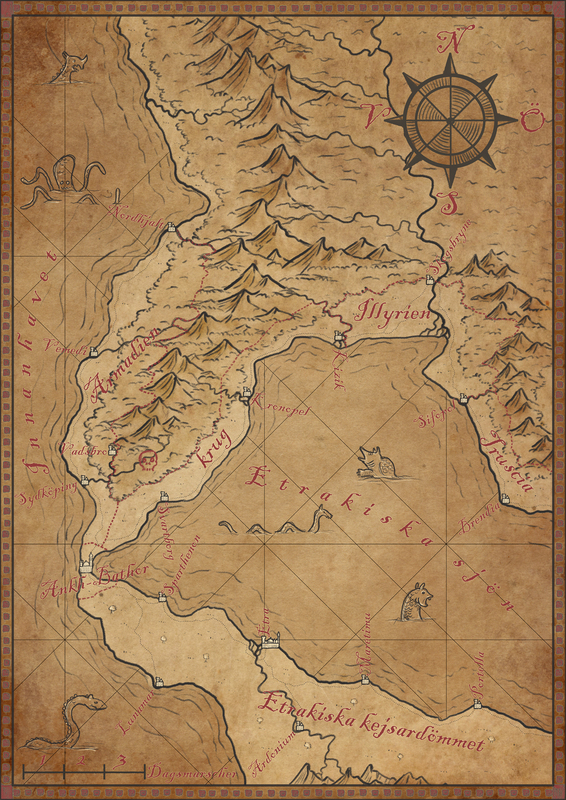 I probably continue to use the border for the upcoming maps as well. Now I just have to remember to do some writing as well.